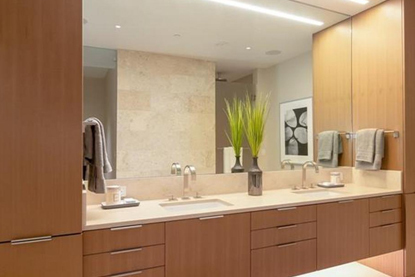 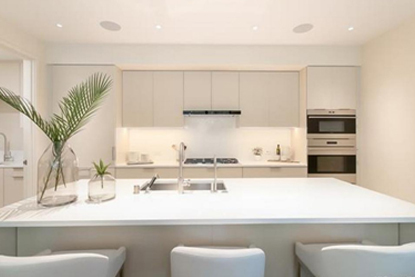 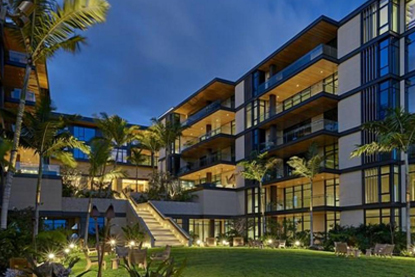 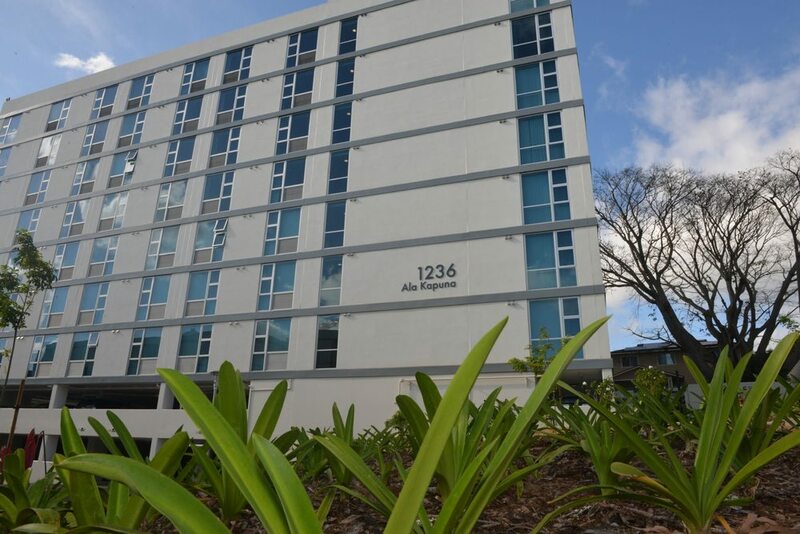 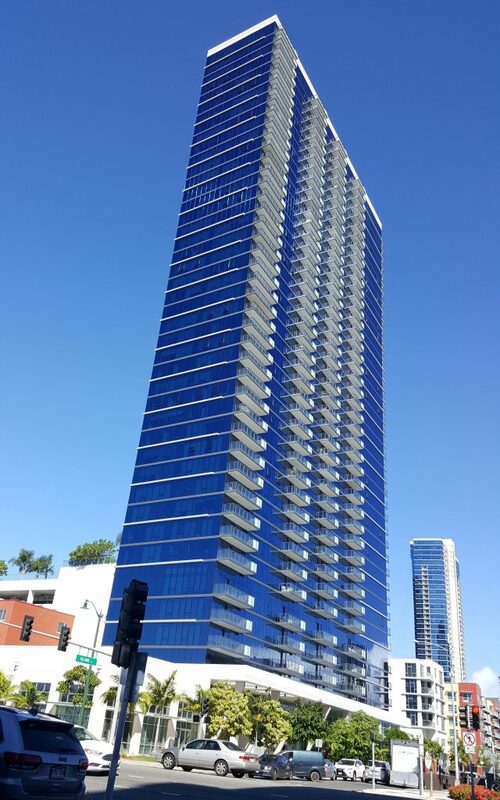 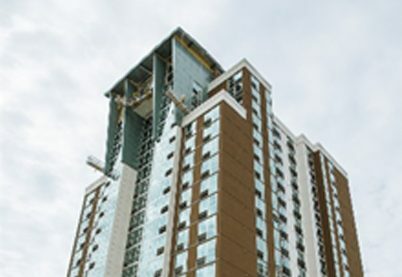 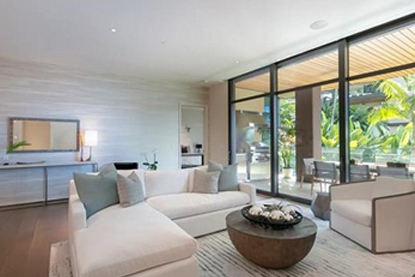 Residential Installations – Commercial Plumbing, Inc.
From one story to thirty-five stories and up, Commercial Plumbing has the experience to perform plumbing and fire sprinkler work in all types of residential buildings. 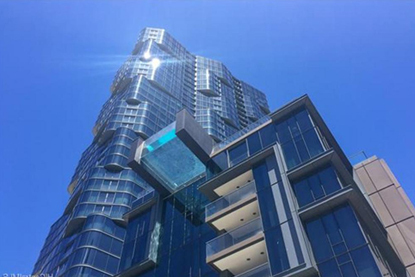 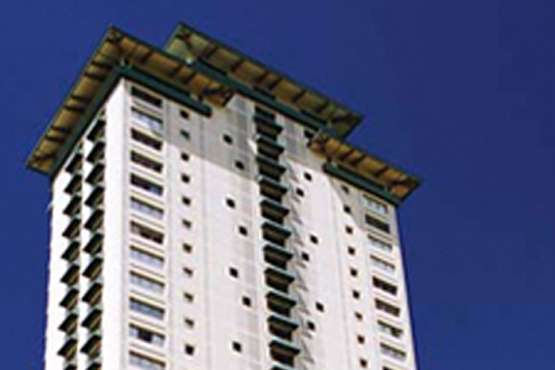 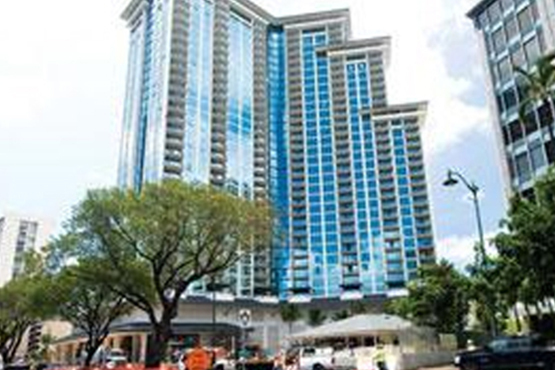 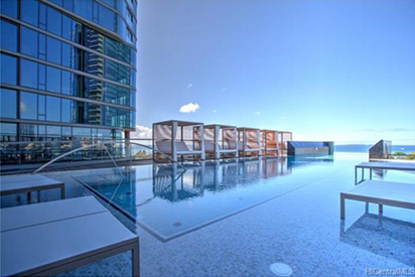 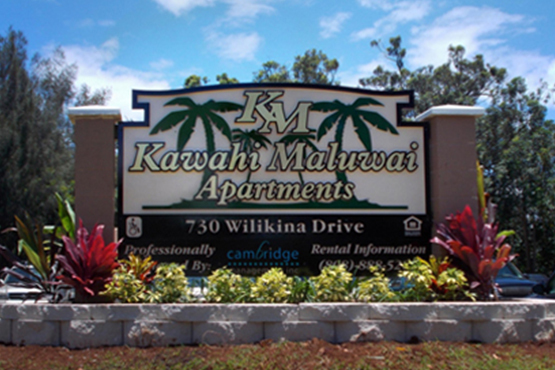 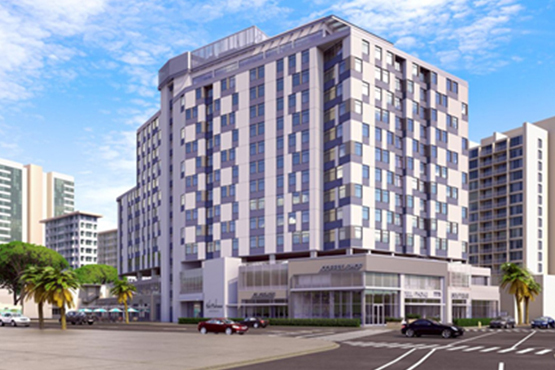 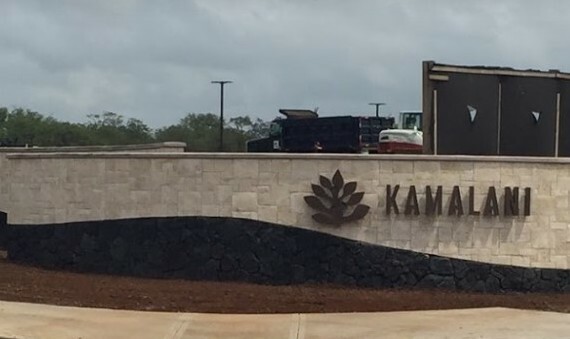 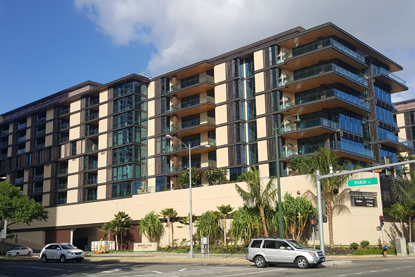 New ground up construction of plumbing and installation of fire sprinkler system for ultra-luxury condominium, with 219 units in 7 separate 8 story buildings with over 100 different floor plans and various high end amenities fronting the Ala Moana Center in Honolulu, Hawaii. 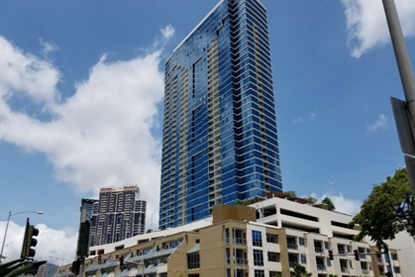 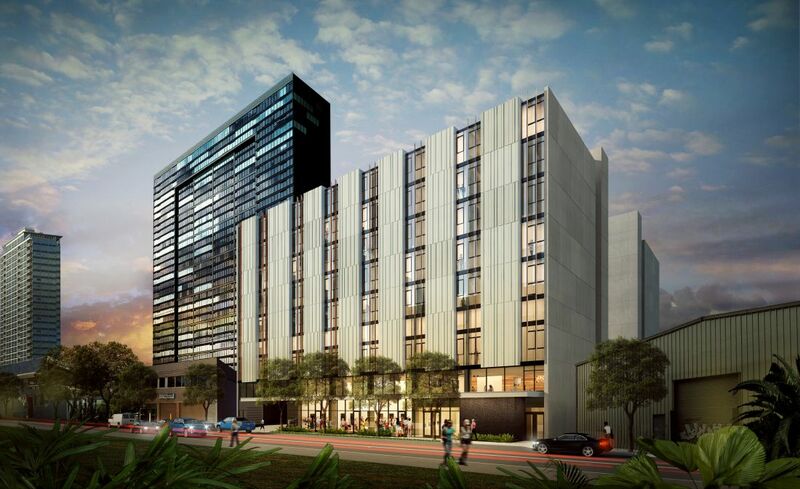 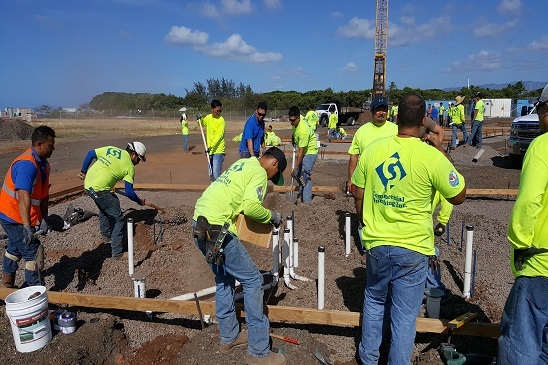 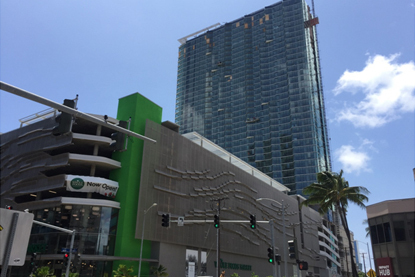 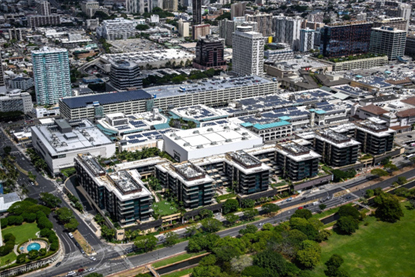 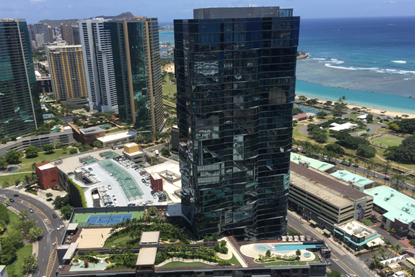 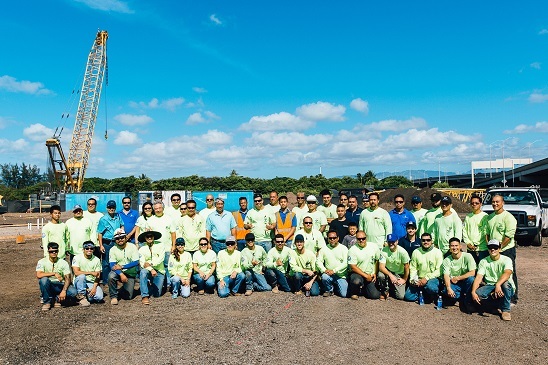 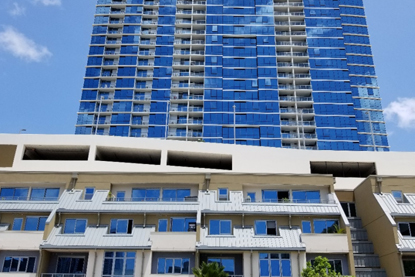 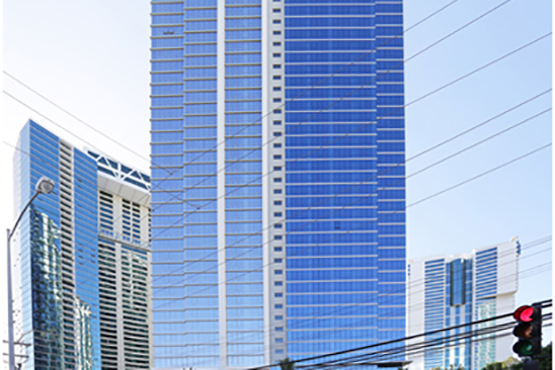 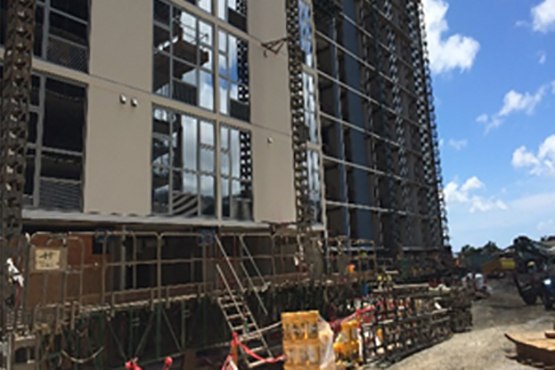 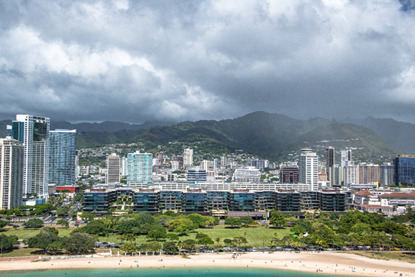 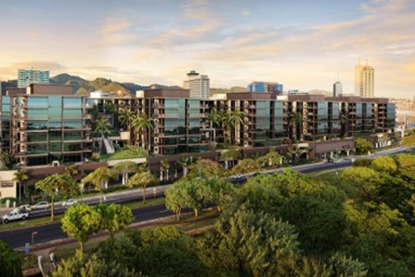 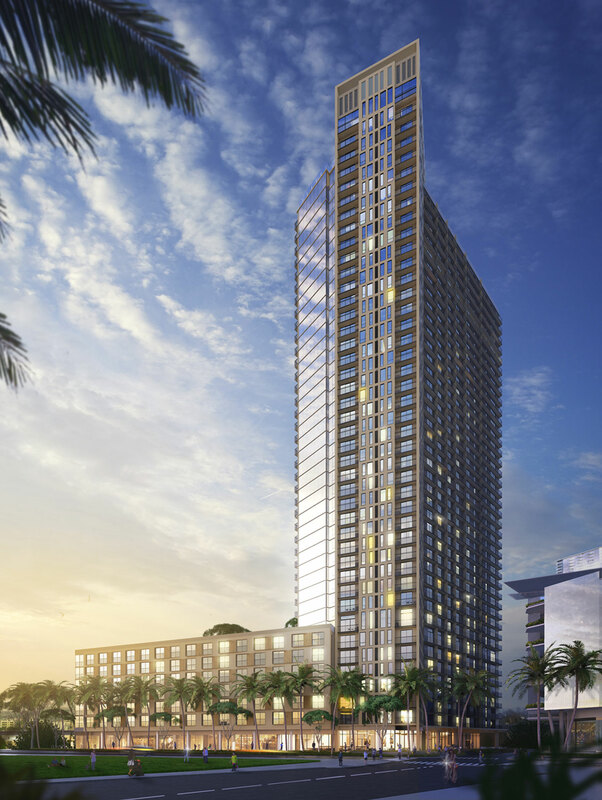 New ground up construction of plumbing and fire sprinkler systems for luxury condominium in Ward Village, Honolulu –38-story residential tower with 238 residences and 73 Podium residences. 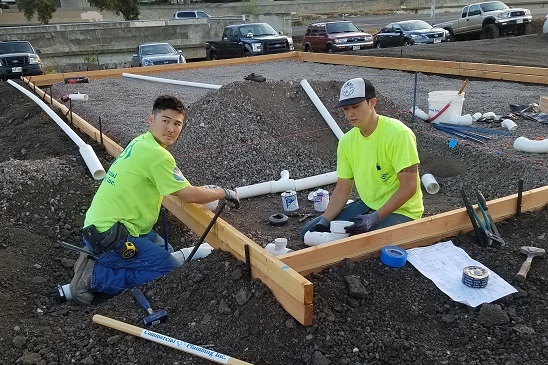 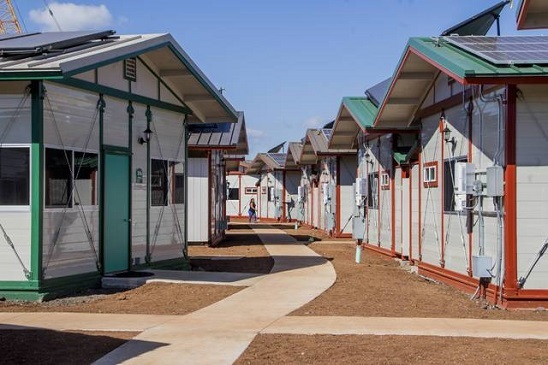 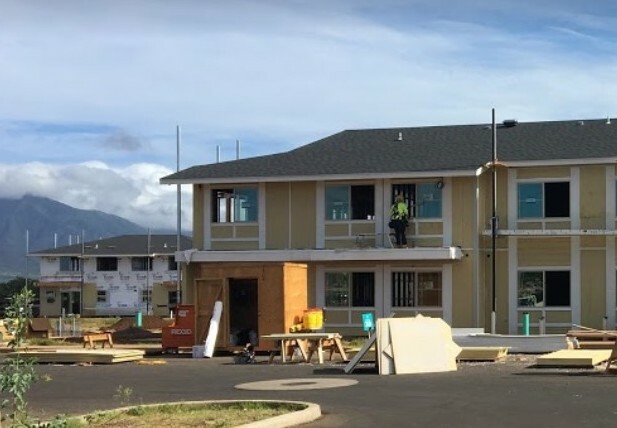 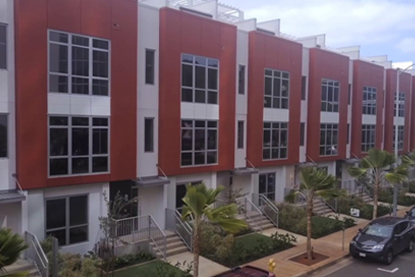 Student Housing – S. King St.
Commercial Plumbing is committed to providing innovative plumbing solutions across the Pacific where our long-term relationships are based on integrity and reliability. 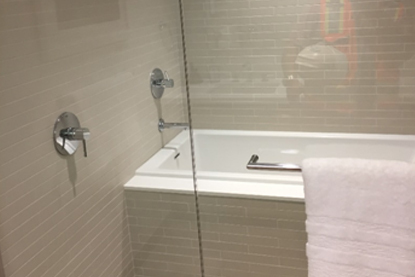 © 2019 Commercial Plumbing Inc.